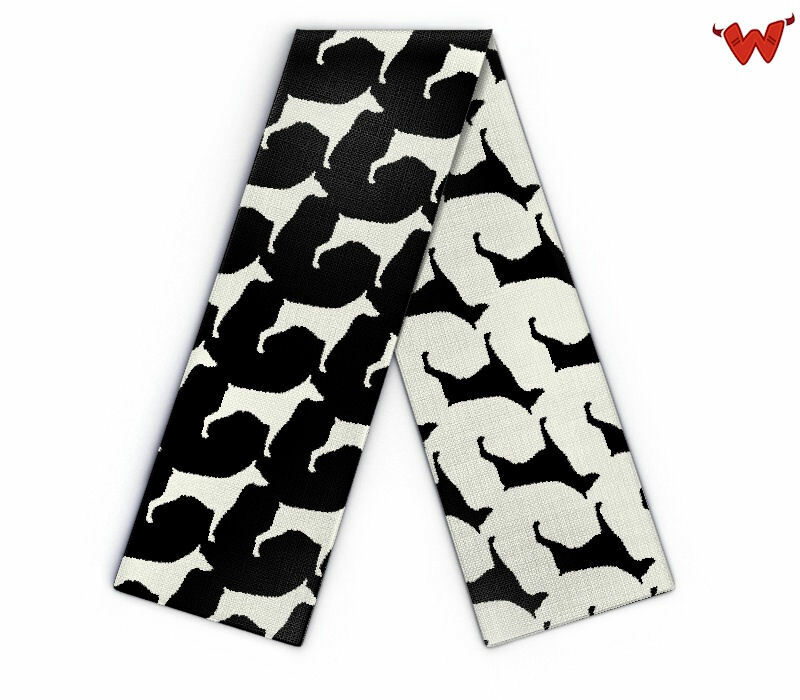 Edit design Merino scarf dogs , or create your design from scratch. Knit scarf with your favourite dog breed. Add your text or pets name, and get your custom dog scarf made from pure merino wool extrafine today.